What is a death doula, or an end-of-life doula? An end-of-life doula’s primary role is to serve the dying as a loving, grounding and supportive non-medical presence. Some choose to serve the dying as well as to assist the family with emotional and practical matters- it’s a spectrum... every doula determines their own boundaries. Presence is the foundation: Emotional support, active listening, and creation of a peaceful environment are of utmost importance. Some may choose to provide practical everyday help, i.e. tidying spaces, cleaning the house, doing laundry, cooking. Doulas often provide help with logistics and planning if needed, i.e. : paperwork, ceremony planning. Assistance with legacy projects, creative pursuits and final requests. Facilitate enriching entertainment such as musical performances, poetry or religious text readings, etc. How are end-of-life doulas different from hospice? End-of-life doulas are supportive to hospice, they do not take place of them. They are a non-medical presence, so they are not restrained by any company policy. They are often able to help more freely and organically than those working for a larger organization. Do end-of-life doulas only help those actively dying, or with a terminal illness? The short answer is: no. Doulas can be of service to perfectly healthy individuals in search of peace of mind and comfort. 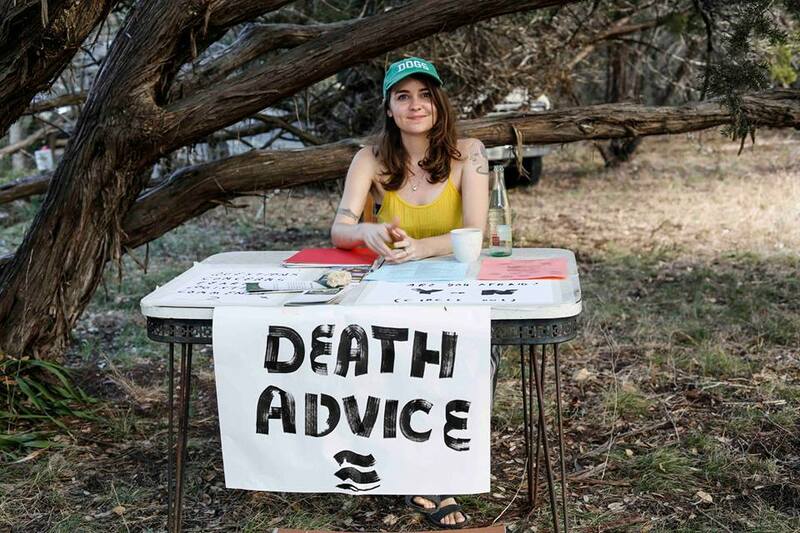 Whether the client is experiencing anxiety surrounding the topic of death, or simply wishes to get prepared well ahead of time, death doulas can offer a great deal of assistance.